Chantilly Youth Association and Southwestern Youth Association in Virginia started LAX for a Cause four years ago, and have since raised $82,000 combined for The Wounded Warrior Project, The Fisher House Foundation and Special Love, a non-profit organization that provides support and resources to children with cancer who live in the Mid-Atlantic region. 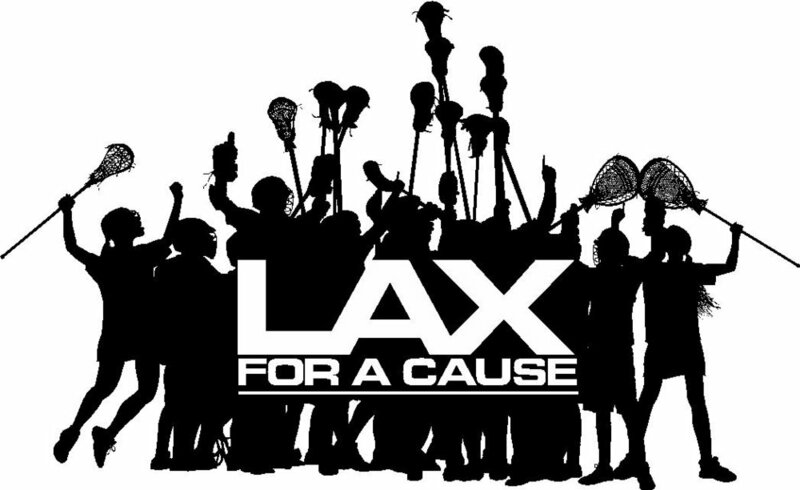 The LAX for a Cause event is an eight hour lacrosse marathon featuring more than 20 teams, with players ages five and up, playing at different times throughout the day. Funds are raised through individual player and corporate sponsorships, as well as through concessions and t-shirt sales on the day of the event. LAX for a Cause has been recognized by the United States Congress for its charitable efforts on behalf of our nation’s veterans, wounded warriors, and children who are battling pediatric cancer. We at BHL have been involved with LAX for a Cause since its inception and in keeping with our mission, are excited about donating $1 for every BHL shirt sold. From warriors on the athletic field to warriors on the battlefield, BHL is a proud sponsor of LAX for a Cause. © 2018 Big Head Lacrosse. All Rights Reserved.